Warning: The Master Limited Partnership Business Model May Not Survive - Valuentum Securities Inc.
Warren Buffett has famously said that, “only when the tide goes out do you discover who’s been swimming naked.” We now know what’s been swimming naked, and it’s the master limited partnership (MLP) business model during the latest downdraft of this energy cycle. A tremendous fall-out may still be ahead for MLPs, unfortunately, as energy markets weaken and as credit markets tighten. We now believe the financial operating structure of the MLP may not survive in its current form, even as we say that most businesses using the MLP model are good ones. Our view continues to be that most master limited partnerships including Energy Transfer Partners (ETP) and most midstream corporate business models including Kinder Morgan (KMI) are dependent on external capital market assistance to fully fund the current levels of their distributions and dividends, respectively. Their distributions and dividends are not sustainable via internally-generated, traditional free cash flow generation, as measured by cash flow from operations less all capital spending. However, most traditional brokerage houses have set the price targets of these entities on the faulty belief that their dividends and distributions are a clear and reliable reflection of their underlying operations, as they are with most other corporates. In light of the external capital market assistance that is necessary to support the payouts, however, such dividends and distributions are not; in our view, they are far from it. The industry’s definition of “distributable cash flow,” which completely ignores the very growth capital that drives future net income, which itself is included in distributable cash flow, further complicates this severe valuation imbalance. With seemingly infinite support from the external capital markets and investor thirst for income, most master limited partnerships and midstream corporates have been holding on to the belief that their distributions and dividends are invincible, and some may still believe this to be true. After all, they may argue, with unlimited access to incremental external financing via new equity and debt, which entity couldn’t grow its dividend or distribution to the moon? This line of thinking comes with a kicker, too. As long as the brokerage houses price such equities on these “financially-engineered” dividends, the price of their stocks would also be propped up, and in turn, the creditworthiness of the entity, its corporate credit rating, would be healthy, too. But this self-perpetuating, debt-infused “bubble” is coming to an end, in our view, now that bankers are re-evaluating price decks and borrowing capacity and as the energy markets swoon. Most master limited partnerships and midstream corporates may have to make the difficult decision to either cut their distributions/dividends or suspend growth plans in them altogether, a move that would completely negate forever the dividend-based equity pricing framework used by brokerage houses, leading to a further unraveling of equity prices. 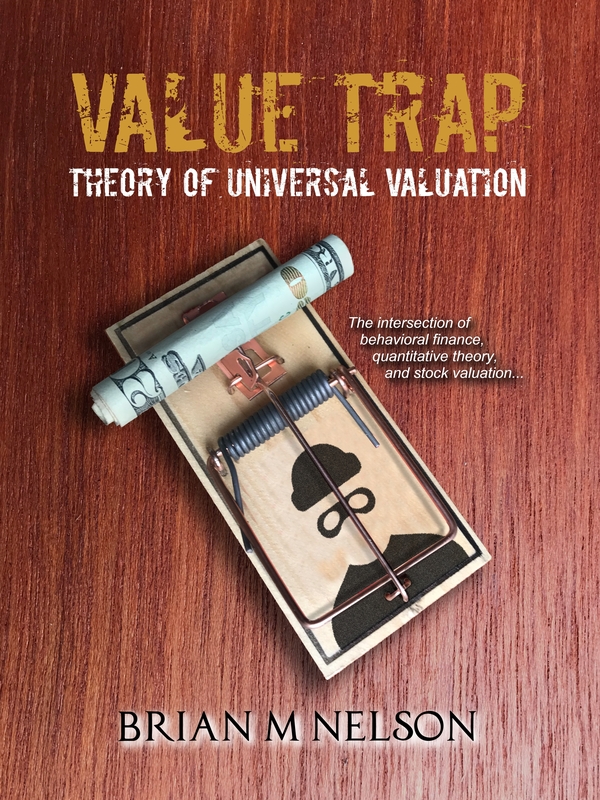 Falling stock prices would then weaken credit quality, and a bust would truly ensue, as shares finally revert back to traditional, tried-and-true free cash flow valuation processes, as opposed to one based on a financially-engineered payout. That the merger between Energy Transfer Equity (ETE) and Williams (WMB), announced September 28, fetched a price far below levels of just a few months ago (now $33 billion was $48 billion) means that the environment continues to deteriorate at a pace faster than even we are observing, and in our view, participants are becoming desperate in the face of adverse conditions. Many MLPs and midstream corporates, for example, may no longer be able to hide behind their 2015 slide decks as investors are now demanding the sensitivity of their operating assumptions to present-day, real-life energy resource pricing levels and their impact on projected performance in 2016 and 2017. As existing hedges for most midstream entities roll off, either material pressure on cash flow from operations would then ensue once new hedges are put in place at lower prices, or a significant increase in their sensitivity to the spot rate of key commodities would prevail, by a factor that perhaps executive teams may not even know. The very idea that OPEC continues to produce to put the clients of most midstream operations out of business means that MLPs and corporate midstream entities will never be able to truly escape the reality that they, too, are inextricably tied to commodity prices. Several midstream MLPs have already warned that distribution growth would disappoint including Plains All American (PAA), and upstream players including Linn Energy (LINE) have already ripped the Band-Aid off with an outright suspension. 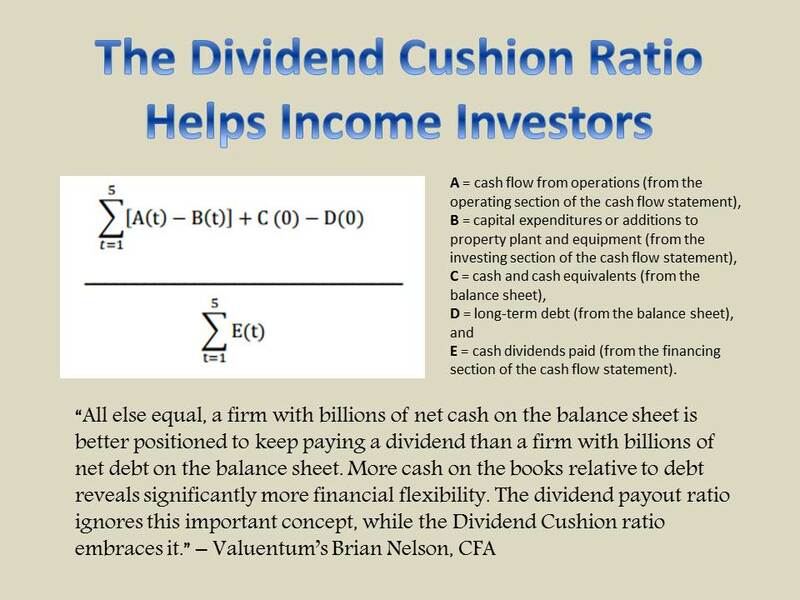 We think the stock market will eventually demand that such entities pay their distributions and dividends out of earnings and traditional free cash flow, like most every other dependable dividend-paying corporate out there, and that means the sledding in their share prices will continue. The corresponding hit to credit health across the sector in the event of further weakness in equity prices then might very well create the unraveling we had outlined several months ago. The MLP business model, as we know it today, may not make it through the other side of this downdraft of the energy cycle.